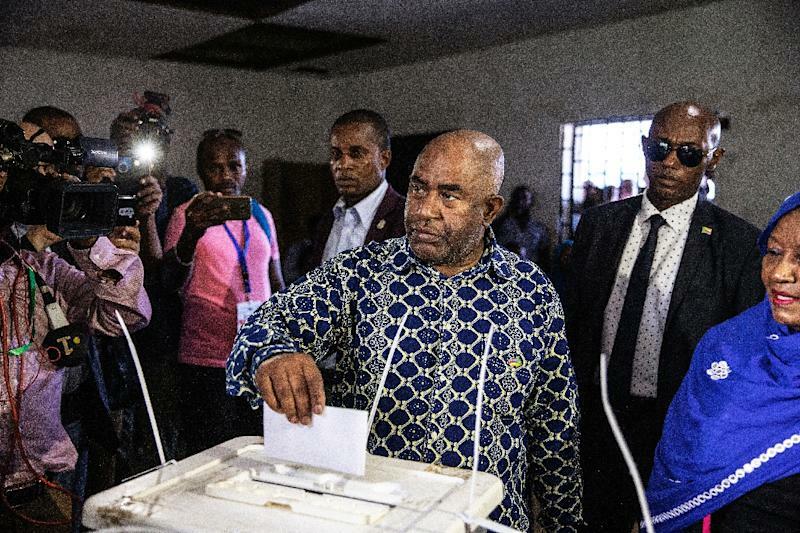 Moroni (Comoros) (AFP) - Polls closed Sunday on the tiny archipelago of Comoros with President Azali Assoumani widely expected to win a new term in an election that rivals say has been hijacked. The main opposition alleged that irregularities at several polling stations reported by the electoral commission amounted to a "coup d'etat" and called for public "resistance". "We candidates declare the current government illegitimate... (we) call on the people to resist and mobilise against it," the head of the Union of the Opposition group, former deputy president Soihili Mohamed told journalists on Moroni island. "It's pathetic," Azali's campaign director Houmed Msaidie told AFP. "They have created a climate of panic to invalidate the electoral process, but it was carried out normally. If there was fraud, they should go to the appropriate authorities." 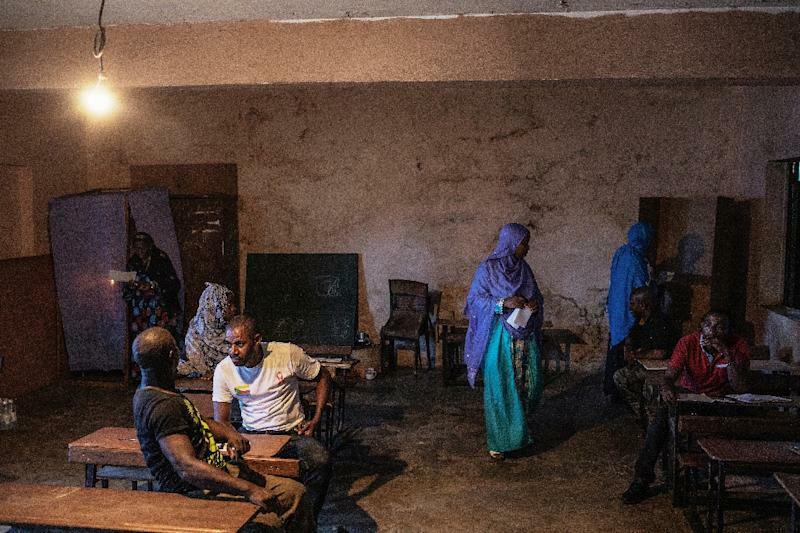 Accompanied by around 30 supporters, seven candidates marched on the National Assembly, which houses the national counting centre, to "prevent ballot boxes from reaching (the capital) Moroni", Mahamoudou Ahamada, a candidate for the opposition party Juwa said. Some 300,000 voters were expected to turn out for the vote. "I've been told there have been some problems -- it's not a surprise," he said. "The situation is under control", he said, adding he was "confident" of winning. 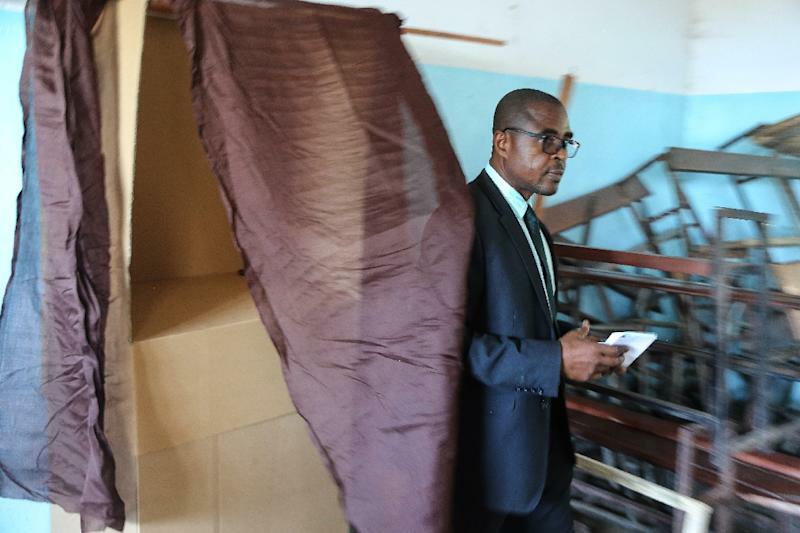 An electoral commission official told AFP a dozen booths had been vandalised on Anjouan while witnesses said several stuffed ballot boxes had been found and some opposition poll assessors had been prevented from going about their duties. "Given that my delegates have been prevented from entering polling stations.... I shall never recognise the results," Juwa's Ahamada said after voting on Grande Comore. "We need real change in this country, not empty words. We need peace, security and progress," said Mohamed Chaine, 38, a voter in Moroni said. "I hope my choice will be respected," said Allaoui Elarif, 70. "I am afraid they will cheat." Huge campaign posters emblazoned with the face of Azali, 60, cover the whitewashed walls in the capital Moroni and line roads on the three islands of Grande Comore, Anjouan and Moheli. The Supreme Court has barred some of Azali's major rivals, including former president Ahmed Abdallah Sambi, accused of corruption, from running. In a pre-election visit to Anjouan, Azali oozed confidence. "When you set out to do something, you do it to win!" he said. The mainly Muslim Indian Ocean archipelago of 800,000 people is one of the world's poorest and most coup-prone states. Azali is staging the poll after Comorans voted in a referendum, boycotted by the opposition, to support the extension of presidential mandates from one five-year term to two, rotating among the three islands. The change upset a fragile balance of power established in 2001 that sought to end separatist crises on Anjouan and Moheli and halt the endless cycle of coups. Soilihi Mohamed, one of those who was barred from running, dismissed the election as a "great masquerade". "The plot has been written out in advance. On the evening of March 24, there'll be an announcement of victory (for Azali) in the first round," Soilihi predicted. "It'll be forced through." "Everyone is against him," Ahamada said. Earlier this month, according to his staff, Azali survived an attempt on his life on Anjouan in which plotters used explosives to cause a rockslide targeting his motorcade. His critics dismiss this account as bogus.